I absolutely adore having my hair curly - big, loose waves are my dream when it comes to glam hair, and any tool that claims to create them has me intrigued. Granted, I have a lot of hair tools as it is, but not many of them give me the ultra-soft, loose, big glam waves that I'm after. 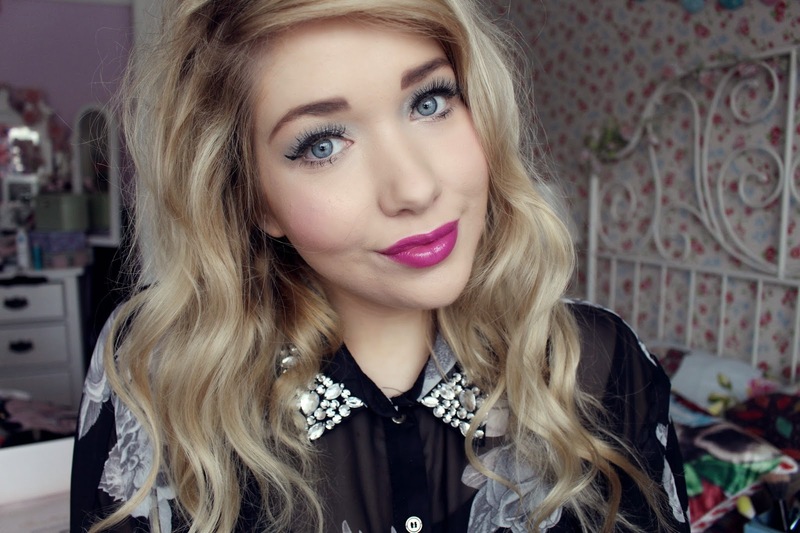 So, when Babyliss asked me to give their Boutique Salon Soft Waves a whirl, I couldn't resist. For £40, you get the Salon Soft Waves wand, a protector mitt, and a nice little carry case/heat protector mat for your gadget. The packaging and actual wand itself are stunning - everything in the Boutique range is uber fashionable, sleek and stylish. 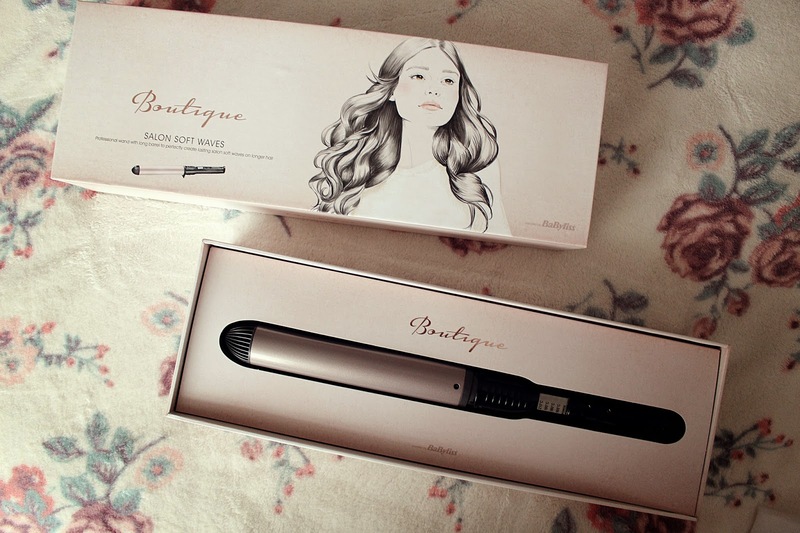 The rose gold wand is very sleek and actually quite thick, making it perfect for long hair like mine. There are a selection of different temperature options on the wand, with 210 degrees being the highest. It heats up almost instantly and has a longer barrel which makes it easier to get the full length of your hair in each section. So, how quickly does it take to do a full head of hair with this wand? Honestly? It took me hardly any time at all. Usually, with smaller wands, it takes me a good 20 minutes or so to do my whole head - but with this, my time was halved. My hair didn't get caught or snag like it does with a lot of wands either - which is always a bonus! 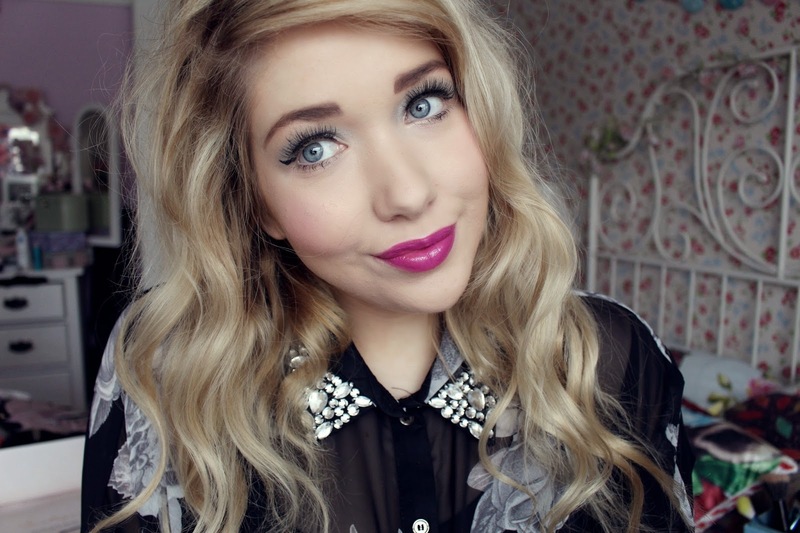 So, what do I think to the curls the Babyliss Salon Soft Waves creates? I absolutely LOVE them. Whereas the majority of curling wands and tongs leave me with almost doll-like, tight curls that need a good brush through to get them looking remotely softer, this wand creates those gorgeous second-day soft waves instantly. It delivers sleek, super soft curls without a kink in sight. It achieves a really natural, glam look that I absolutely adore. I was slightly disappointed that the curls didn't last as long as I'd have liked, but for the first day they looked completely perfect. Adding to that the fact that the wand looks fab, is super quick to heat up and gives me the curls I want makes it a total hit with me. For the price I think it's fantastic - the wand itself looks so much more expensive than most wands in this price range and the results it achieves are fantastic. 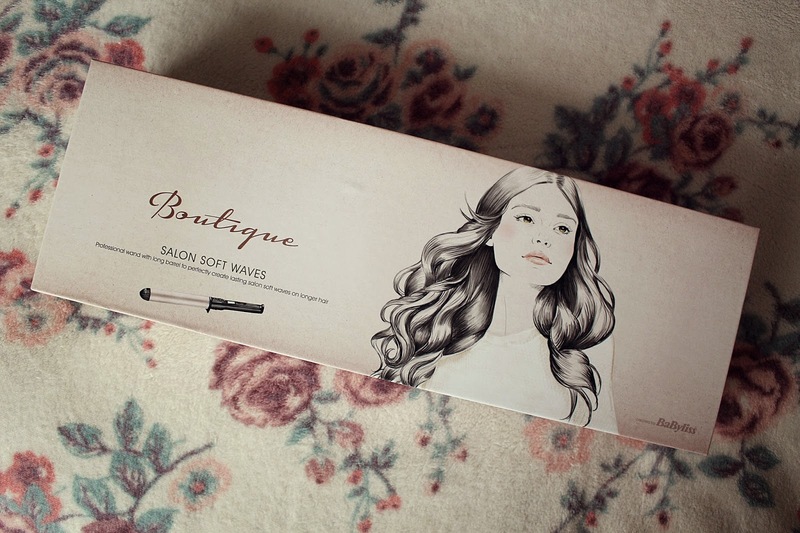 I am most definitely going to be using this fab little tool over the festive/party season to keep my hair looking glam. 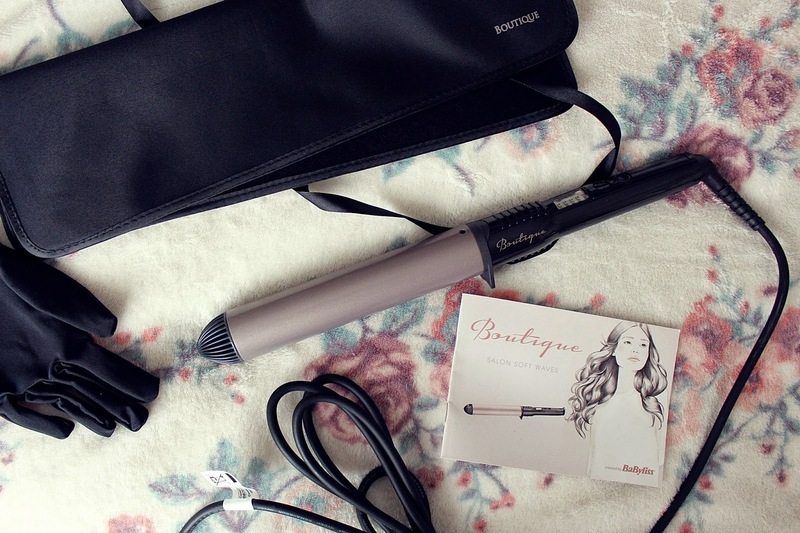 Have you tried any of the Babyliss Boutique products? What did you think?